Listen to "Her Glow Up with Yari" on Spreaker. Yari is a yoga instructor who teaches a combination of vinyasa, yin, breath work and guided meditation. With a master’s degree in Event Tourism and a bachelor’s degree in Journalism with a concentration in Public Relations, she has designed innovative experiences that hold space for new and advanced yogis. In this episode, Yari shares her journey from blogging through rolling out the Her Glow Up yoga series during a ladies night in! 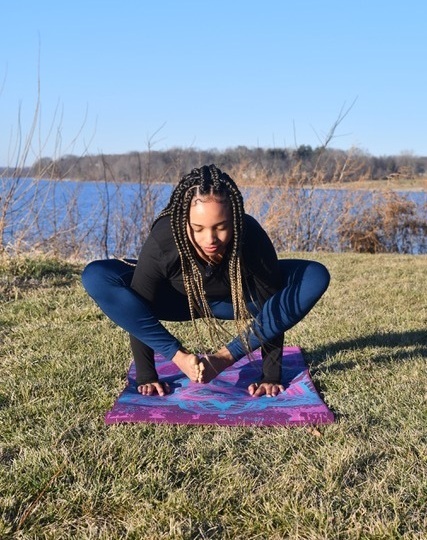 She shares lessons learned on her mat and will help you to connect the seemingly unrelated events of life that may lead to your own Glow Up!